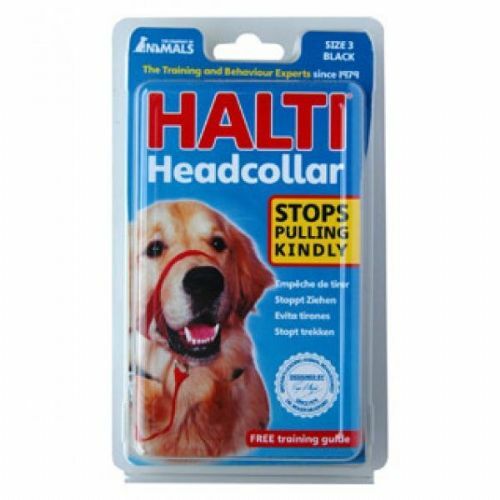 Smooth and supple to handle but very strong in use Ancol's half lined collars use only the finest quality bridle leather. 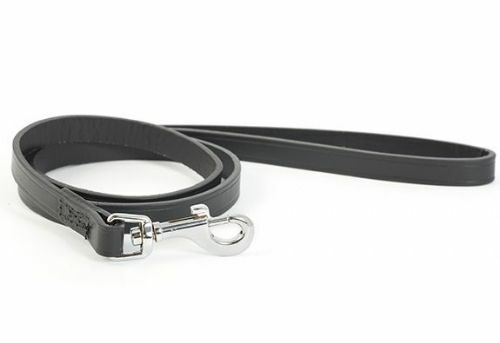 Made in the UK using the finest top grain leather and is sewn for strength (not riveted). 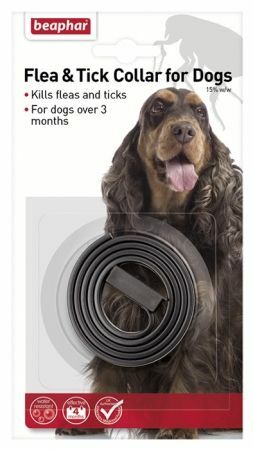 This lead has been manufactured with leather tanned with 100 percent natural fats. 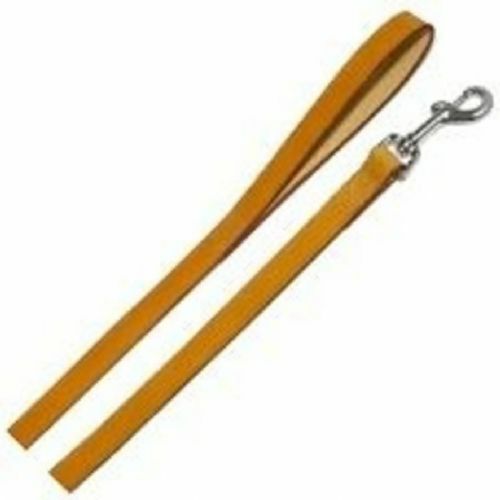 Ancol Hand Sewn Leather Lead is strong and superbly made in handcrafted bridle leather. The strong industrial stitching and heavy gauge metal fixings compliment the soft smooth texture. 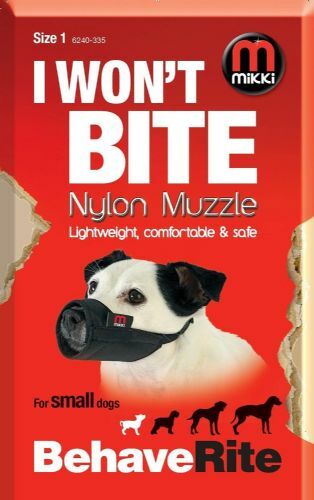 Designed with quality for comfort and safety in mind for your dog. 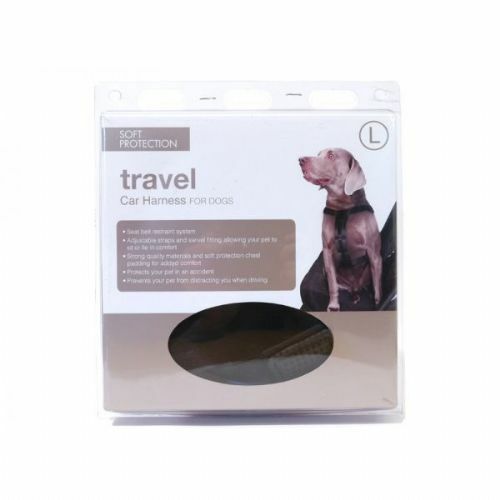 The benefit of a properly used travel harness is that it gives added protection against injury when travelling.